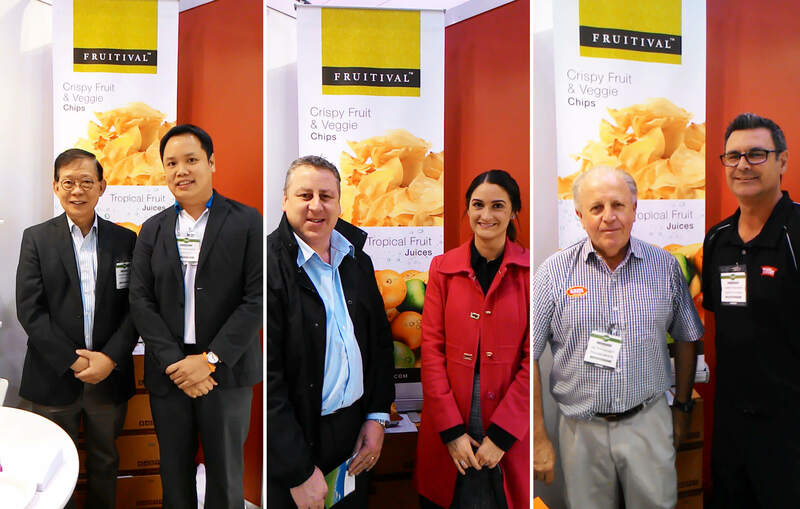 These are the potential customers in Australia, who is very interested in our “FRUITIVAL” products and want to be our distributor to entire Australia. 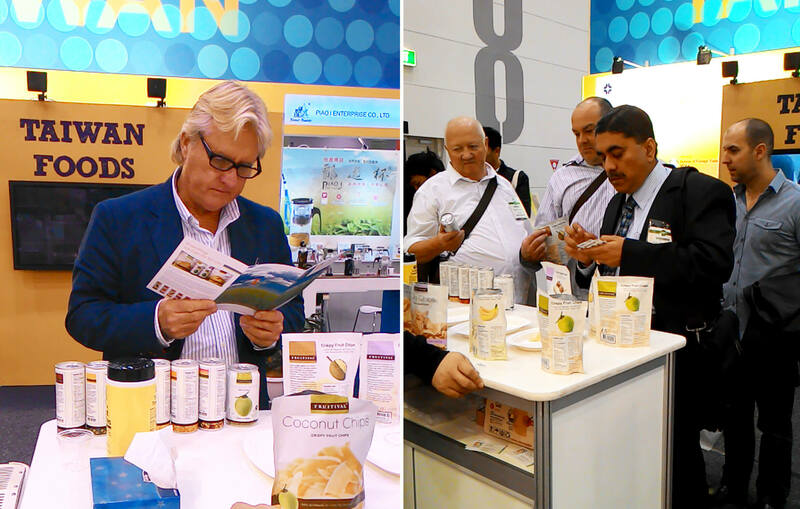 The photo in the left hand side is Mr. Andy, who is very interested in our coconut water and coconut chips. He will come to visit us on Mon 13th October to see juices and chips factories and discuss in the details that how we can supply our products to its channel in Australia. 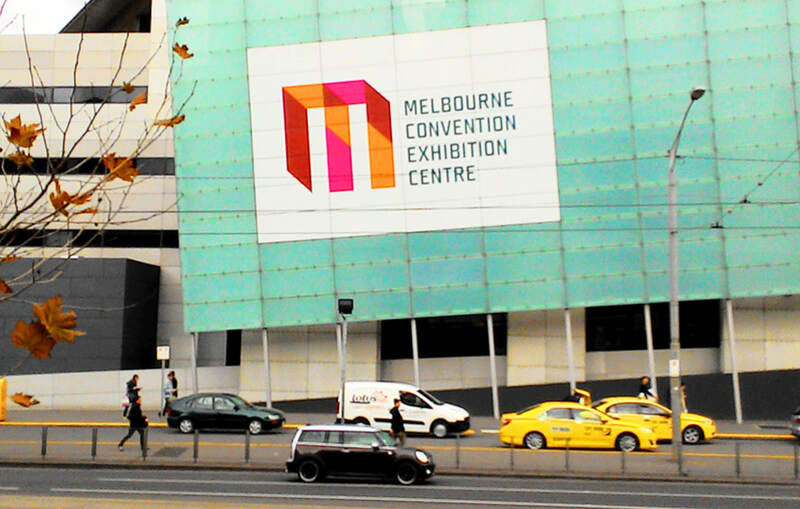 Another picture on the right hand side is Mr. Albert & Mr. John, who run more than 100++ of Japanese Restaurant Chain Stores thought out Australia called “Sushi Sushi” and they are very interested in our products and want to sell our products in their restaurants as well. There also have international distributors around the world that you can see from the photo on the left hand side is the distributor from Indonesia and on the right hand side is the distributor from USA. They are very interested in our products and will discuss in more details that how we can coopperate to market our products in their home countries. 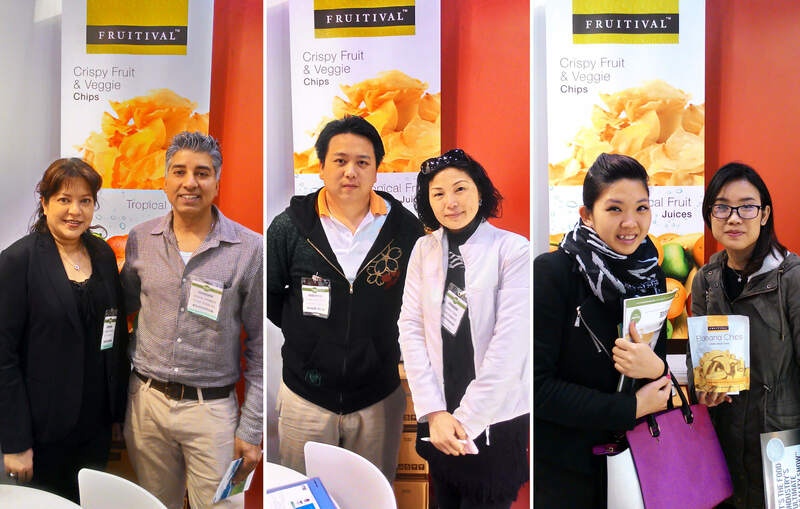 These are the benefit of attending the big food trade show that you are not only access to all the buyers in the host country but also all the buyers around the world, who will definitely come to this world food show in order to looking for new products from around the globe in one roof. 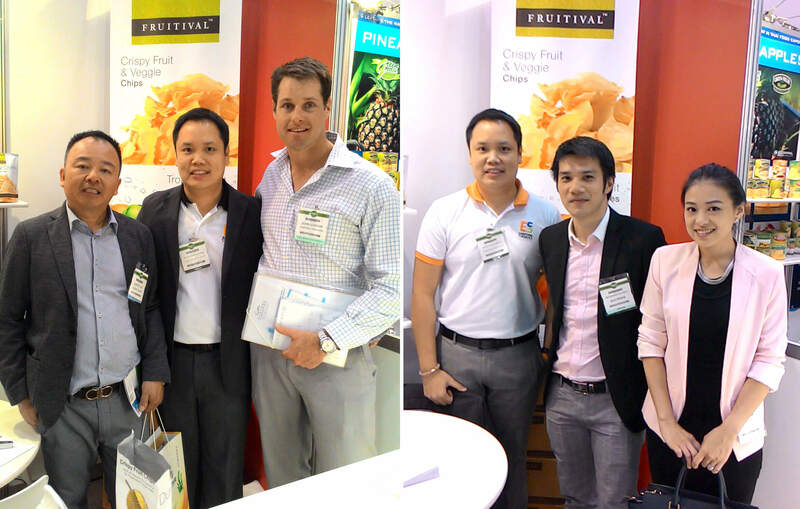 This is the main reason that we “Everything Can Do” always invested to attend major food shows around the globe in order to promote our brand “FRUITIVAL” and our products chips & juices to international level and to meet with the potential importer & distributors around the globe at the major food shows as well and this will create more opportunity for us to see the potential custiomers in worldwide markets. 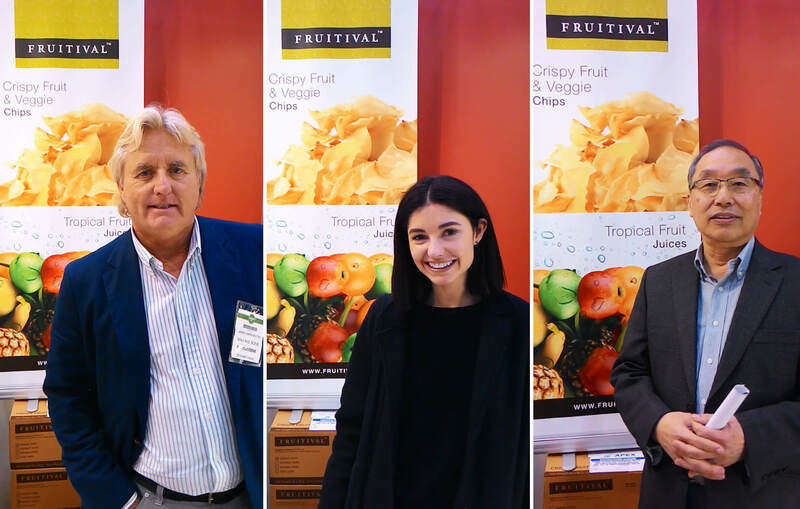 These are the example of importer, distributor, wholesaler, and chain supermarket, who is interested in our products and they told us they stopped by at our booth because of packaging design and once they tried our products in both chips and juices so they love it! and they want to market our products there!